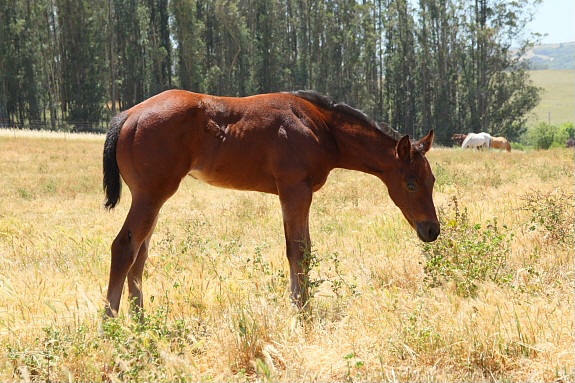 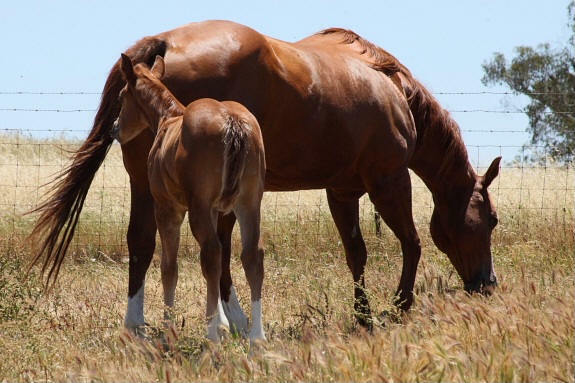 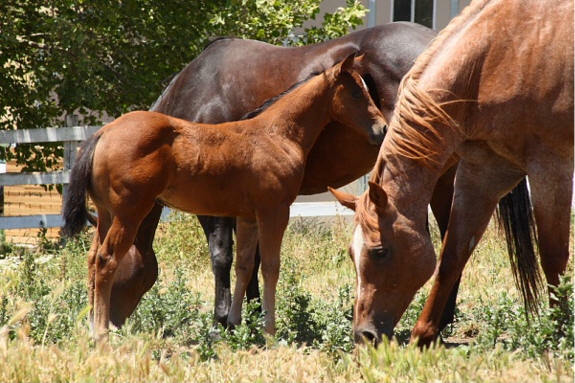 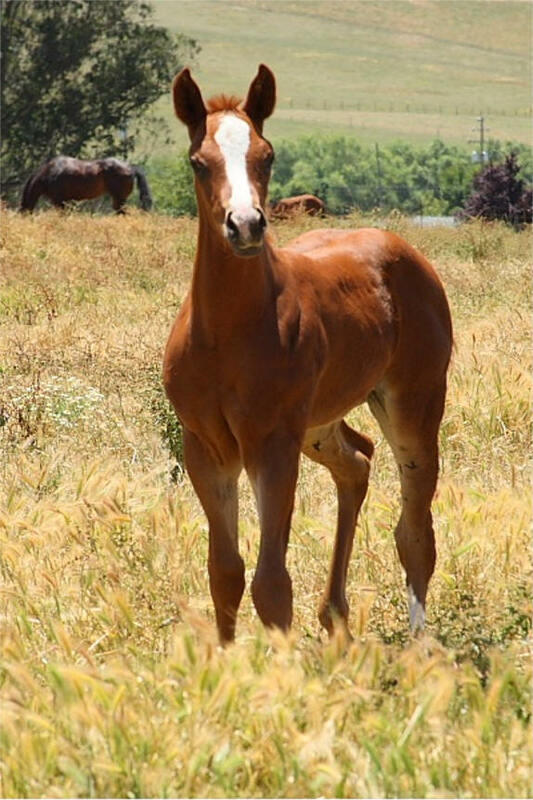 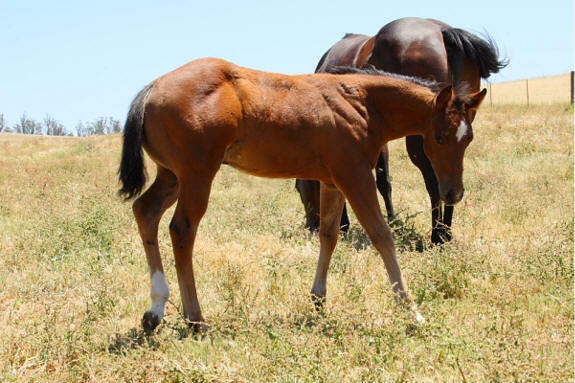 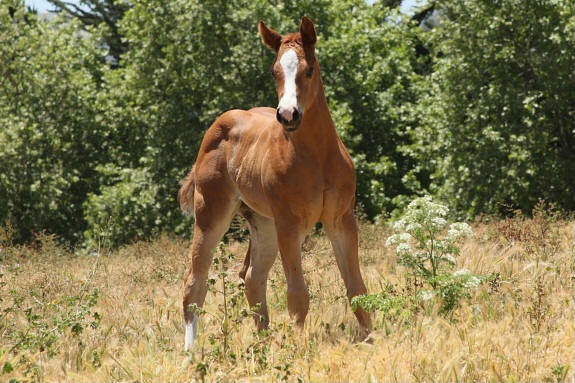 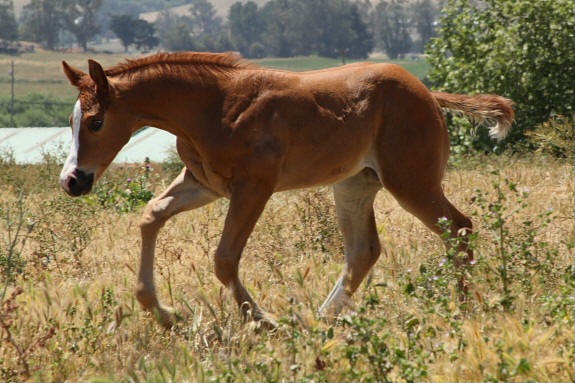 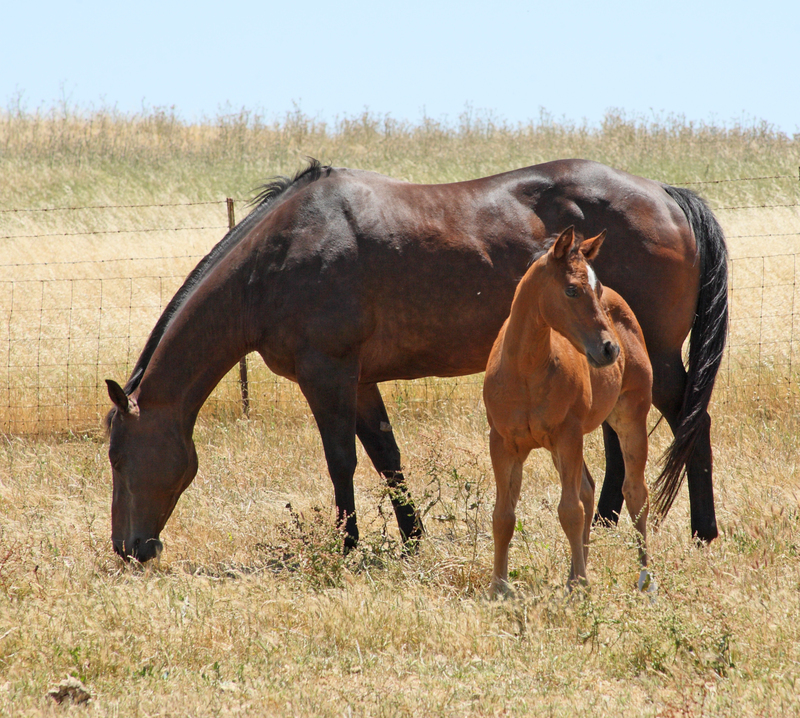 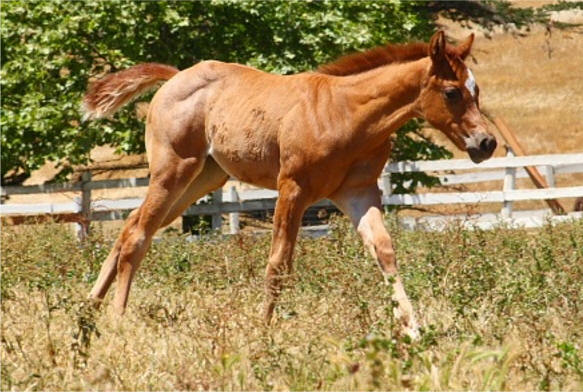 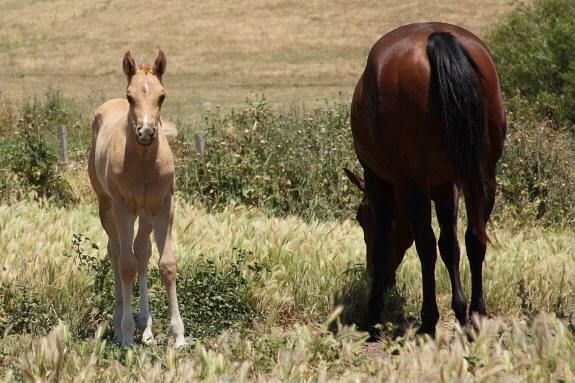 It's best to contact us through facebook for updates or by phone for the most current foal crop as our website is not updated. 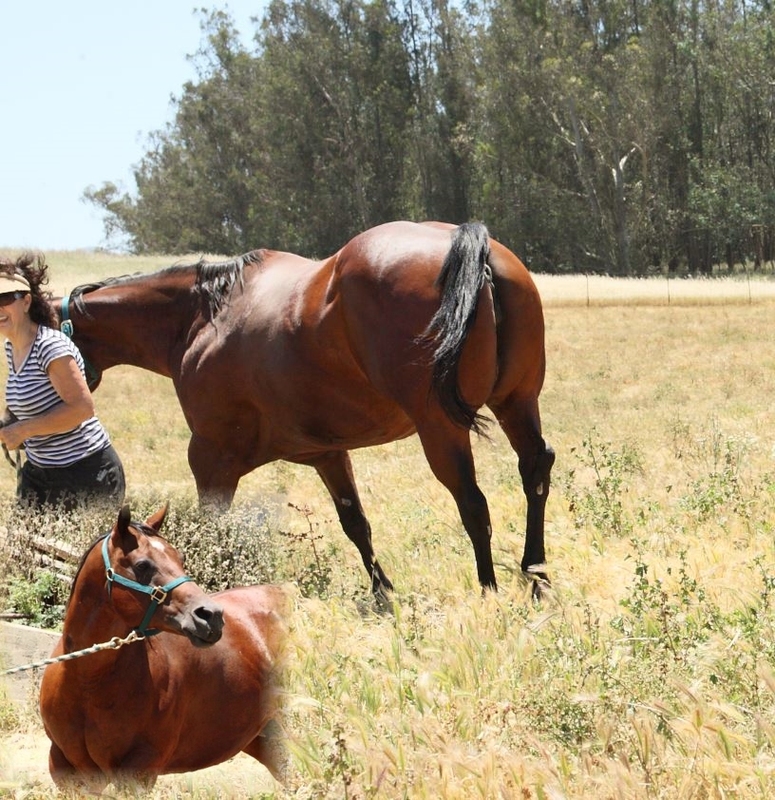 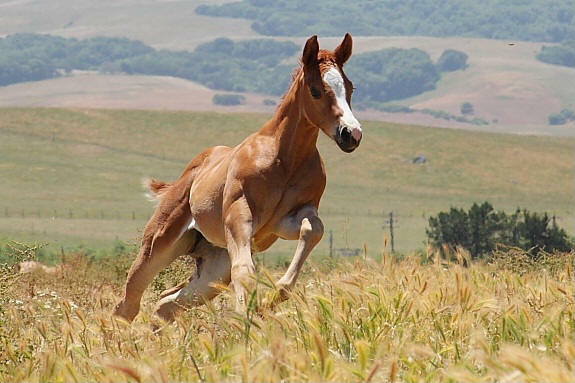 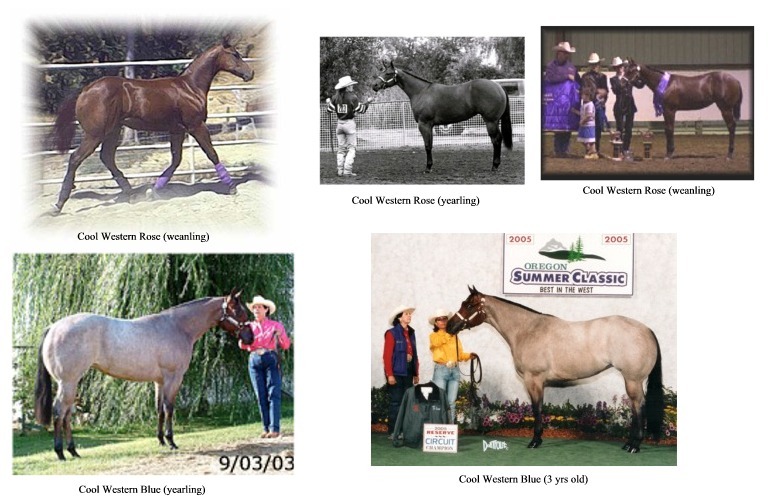 2002 Pacific Coast Champion Mare Open & Amt. 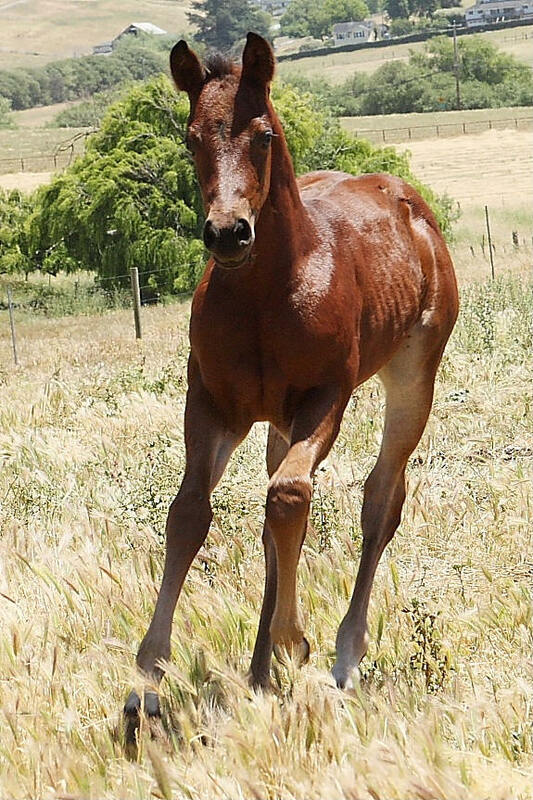 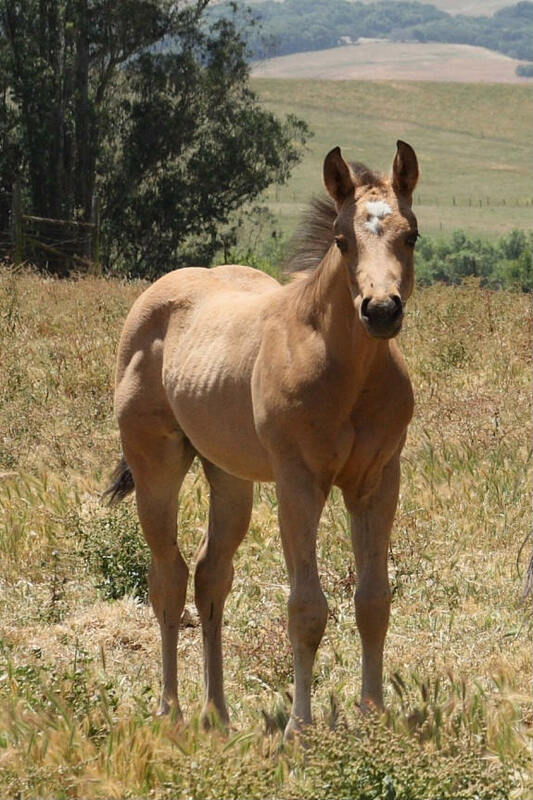 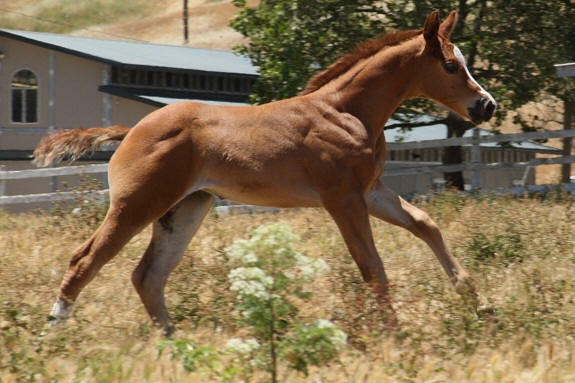 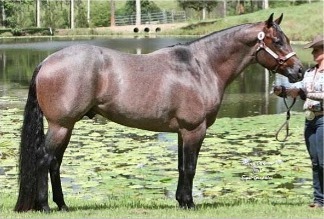 as a Yearling earning 46.5 AQHA Pts. 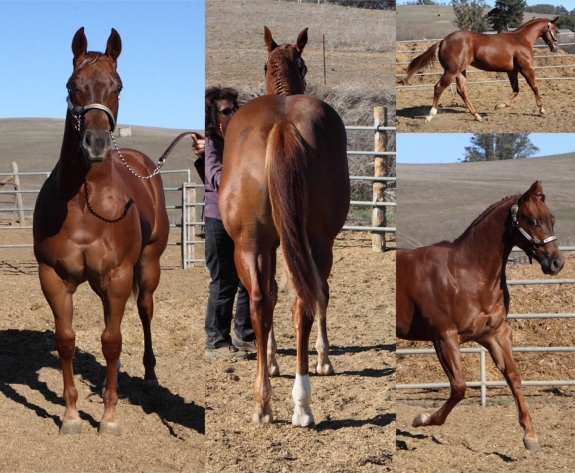 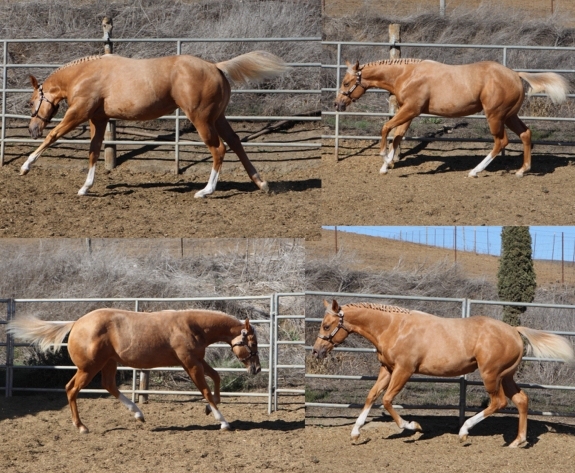 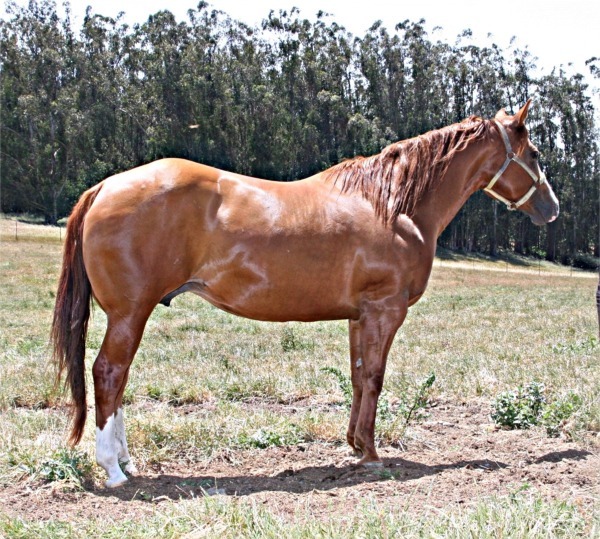 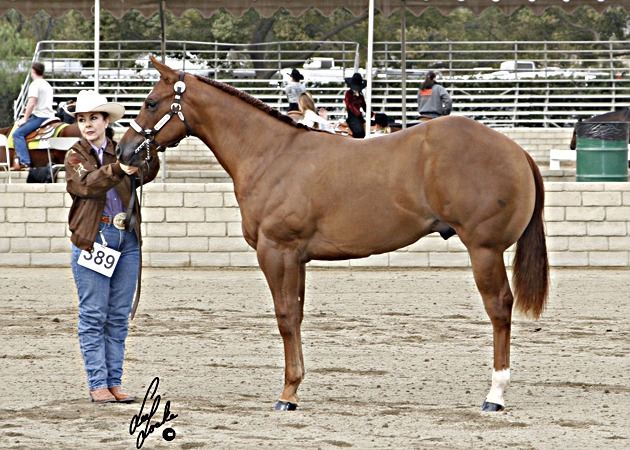 2006 Superior Halter Mare - Amt. 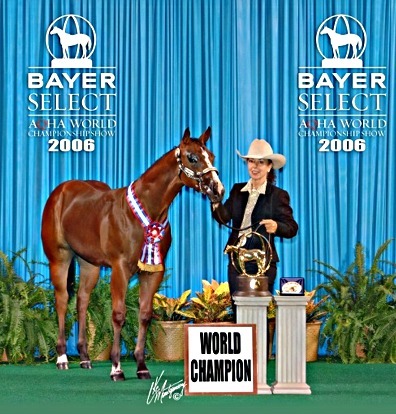 "This cross is a proven line of champions"
Dam: You Cancallme Dollee by Intimadating Lee / 115 Halter Pts.